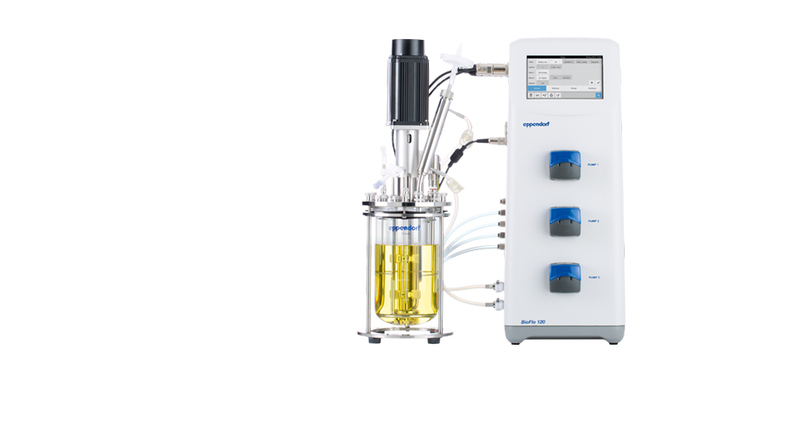 or industrial research setting, or working with bacteria, yeasts, fungi, mammalian, insect or plant cells, the BioFlo 120 is an attractive bioreactor/fermentor solution to meet your needs. Switch from microbial to cell culture at the touch of a button in a wide variety of applications in batch, fed-batch, continuous, and perfusion mode. Learn more. The BioFlo 120 is an entry-level unit that suits practiced and novice users alike, through its straightforward design and convenient control software. Learn more. 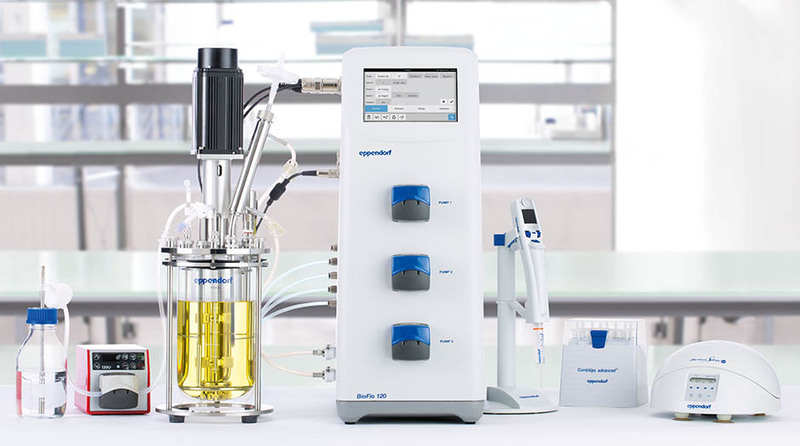 Connect 250 mL – 40 L single-use vessels, including microbial fermentors and a packed-bed solution. Learn more. Convert your legacy equipment and benefit from a preferred pricing on your new BioFlo 120. Learn more. Improve the value of the BioFlo 120 even further: Keep your existing 110 or 115 vessel and upgrade to the BioFlo 120. The BioFlo 120 is the perfect addition for academic institutions looking to expand their R&D capacity. 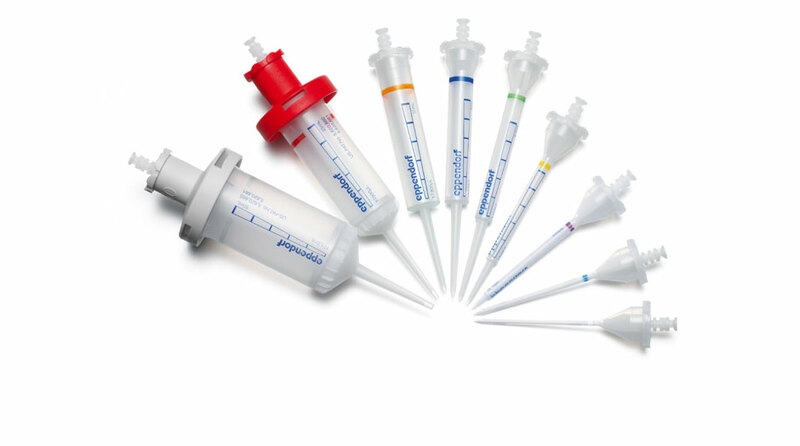 Contact your Eppendorf sales representative for details and preferred pricing on our all-inclusive bundles. Contact us to receive more information on the BioFlo 120®. Please submit the form below to be put in contact with our local bioprocess sales representative. 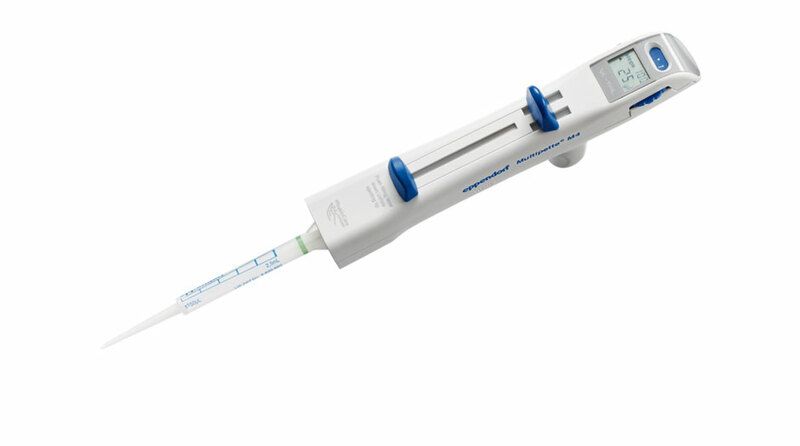 If you prefer, you may also contact us via e-mail at bioprocess-info@eppendorf.de. Thank you for your interest in the BioFlo® 120. We will get in touch with you as soon as possible. © 2017 Eppendorf AG. All rights reserved.